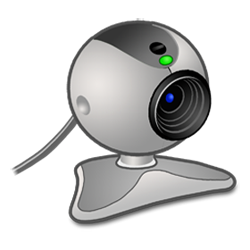 As you know if you want to have video chat using Skype, yahoo or any other then it is essential to have webcam. 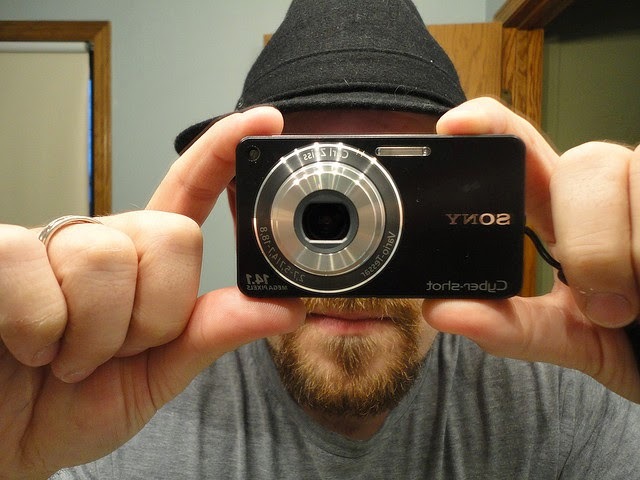 If you don’t have one or your webcam is out of order then you can connect your Phone with your PC to use its camera as webcam. It is not possible to have your camera as webcam without any third party software. Some new phones have this feature as default in them but if you have such that don’t allow this then you can use some third party software. Two software are given below that can help you for using your mobile camera as webcam. This is open source and can connect with your phone over WiFi or by Bluetooth. Download it and install it on both devices PC and phone. After installation open it from the icon that could be found in start menu of your windows. After opening it select whether you want to use WiFi for connecting or Bluetooth. If you are using WiFi or any other internet source for connecting then keep port numbers same in both devices and don’t insert some simple port no. because it’ll not work if your port number is too simple. This is awesome software and is available as trial version. This is not free so you can test it during trial period and after trial you can buy this if you like. This also supports iPhone and iPad. It is available in different languages. Install it on both devices (PC and mobile). After installation open Mobiola and select options with which you want to connect your mobile to your PC (WiFi, data cable or Bluetooth). Now open mobiola application from mobile and go to connect option and select appropriate option. If you are using data cable then you should select this option on both devices but if you are using Bluetooth then use Bluetooth option on both devices. I am trying to say that you should have same options on both devices. After successful connecting you’ll see your mobile camera preview on your PC screen. You can rotate preview of camera, apply some simple video effects etc. You can download Mobiola lite if you have java mobile.